I woke up with a Tame Impala song in my head for months with Innerspeaker. Now still I continue loving their progressive hypnotic melodies with Lorenism. 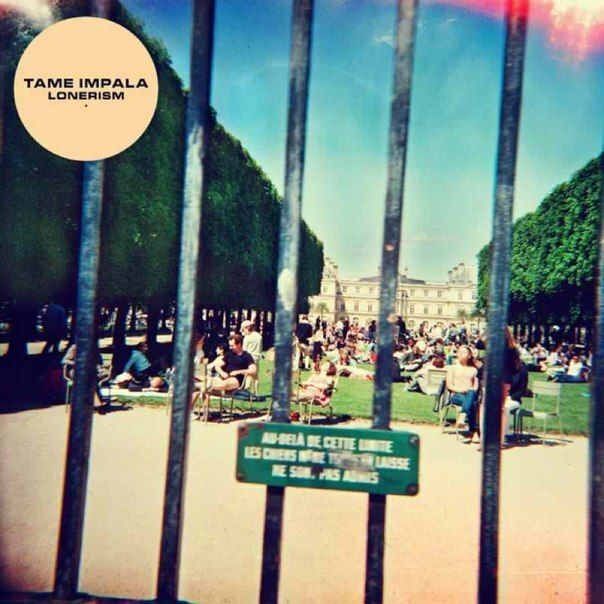 You can search below to hear Tame Impala´s new album with tracks which shine with the finest attributes of classic rock sound , yet with it’s own distinct sonic identity and a coherence throughout the whole record , an experience you´re not likely to have on any time soon. All songs written and composed by Kevin Parker, except “Apocalypse Dreams” and “Elephant”, written by Kevin Parker and Jay Watson.